Fun in the field. Photo courtesy of Brown's Field. How perfect would it be to celebrate Earth Day on a working farm? Maybe it's being on land that bears fruit. Or maybe it's being surrounded by happy animals. There's arguably no better way to connect with Mother Earth than by spending some time on a small working farm. Though our pastoral travel fantasies have us returning (again and again and again) to dreamy Babylonstoren in South Africa and Blackberry Farm in Tennessee, we found a few other farm hotels that will help you appreciate the environment no matter when you decide to visit. The best part is that you don't even need to get your hands dirty. Photo courtesy of Bosjes Wine Estate. 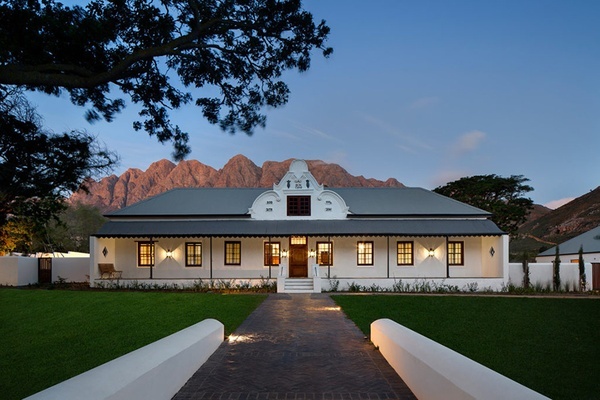 What's to love: It's hard to pin down the highlight at this newly opened five-suite farm resort located an hour east of Cape Town. There's a strikingly angelic chapel, well-manicured gardens, two restaurants (one in an outdoor amphitheater), and unforgettable scenery. Just picture it: zebras ambling alongside vineyards with the Slanghoek and Waaihoek mountains as a backdrop. 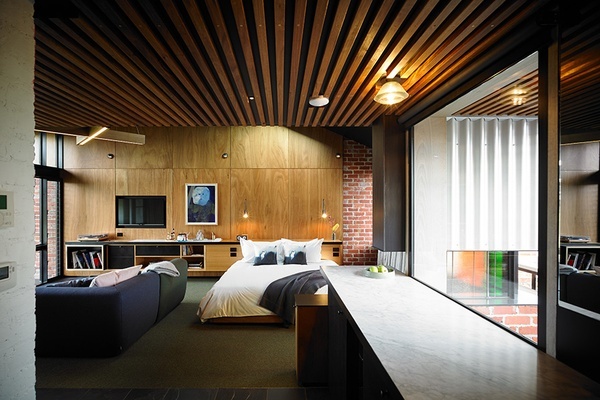 What's to love: Six 1970s-inspired luxury suites built into corrugated cow sheds sit next to Brae, ranked the world's 44th best restaurant, located on a 30-acre organic farm 90 minutes southwest of Melbourne. The zero-emission digs house diners looking to underscore chef Dan Hunter's rotating set menu with a morning-after stroll through the farm's orchards, olive groves, and vegetable plots. Photo courtesy of Monachyle Mhor Hotel. 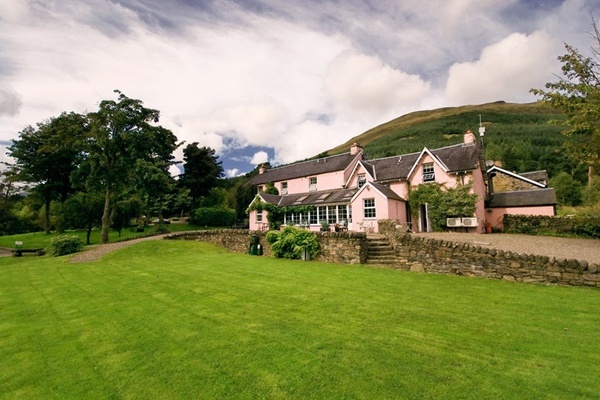 What's to love: A family-owned, bubble-gum pink, 14-room farmhouse hotel on the banks of Lochs Voil and Doyne inside Loch Lomond and The Trossachs National Park. The on-site restaurant is superb, though there's plenty to do here besides eat. After all, there are lakes full of fish, distilleries full of whiskey, and a 2,000-acre sustainable farm full of animals to keep you occupied. 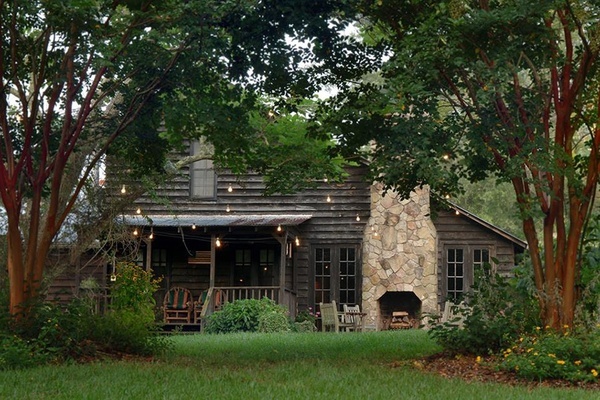 Photo courtesy of The Inn at Serenbe. What's to love: The six-building, 27-room hotel is situated on a 36-acre farm in Serenbe, a relatively new, progressive, sustainable community on the outskirts of Atlanta. Included with your stay is afternoon tea, evening sweets, a full country breakfast, and the chance to try out a new pace of living. Photo courtesy of Agriturismo Podere La Casellina Figline. What's to love: Experience a day in the life of an Italian contadino at this family-run farm and vineyard just outside Florence. 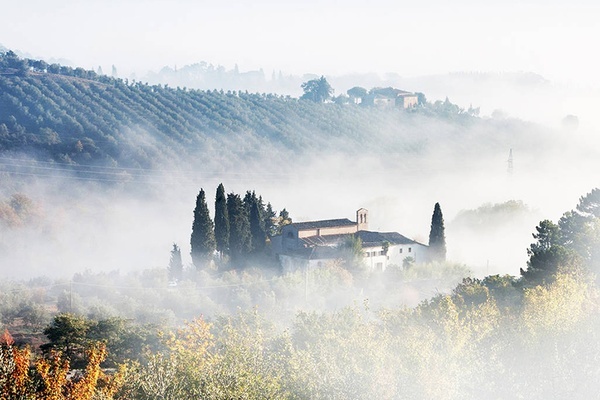 Wake up to impressive views of the Chianti hills, learn to prune vines and pick olives, and forage mushrooms before returning for dinner cooked by, you guessed it, nonna herself. Photo courtesy of Brown's Field. 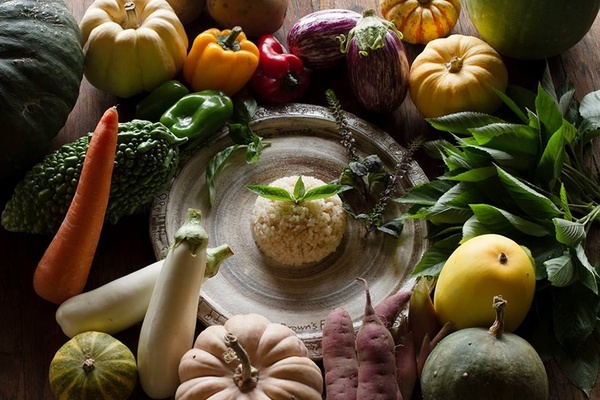 What's to love: American-born photojournalist Everett Kennedy Brown and chef and macrobiotic cookbook author Deco Nakajima left Tokyo two decades ago to farm this tranquil, two-acre plot. The family (goats, ducks, and dogs included) host guests looking to work the field (or just relax) in two cottages, four treehouses, and a comparatively upscale six-bedroom country inn. 12 Farm-to-Table Cities in the U.S.